Mississauga Hindu Temple | Shri Vitthal Hindu Mandir Inc. Welcome to the official Hindu Temple in Mississauga. Here you can find out about the Mandir’s history, festivals/events and youth programs. At our temple near Square One, Mississauga we also have a large collection of deities imported from India. Never miss an exciting event at our Mississauga Hindu Temple! Get notified about special Mississauga Hindu events, networking events, and receive event updates! >Yes I want to be notified! The Mississauga Hindu place of worship, SVHM, opened its doors in 1996 as the first consecrated Vitthoba & Rukhumai Hindu temple in Ontario, Canada and the first outside of India. The Mandir performs all of the traditional functions of a Hindu Temple, from holy services to birth of your child, weddings, death ceremonies, and numerous big Indian events like Diwali. The non profit organization also adopts an expanded holistic approach. Visitors can partake in discussions by religious experts, participate in yoga and meditation classes, and health and business seminars. We have many murtis, sculptures, and figures at our Mandir and they all represent the same single Supreme Reality – Brahman. Our devotees worship God through these murtis. 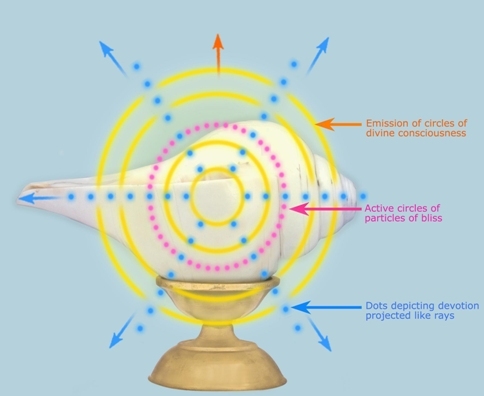 Such symbols of God are necessary for most human beings who cannot worship in abstraction. We have daily devotional prayers known as “Aarti’s” that are sung with the burning of the incense and camphor lit by the fire of knowledge, the camphor evaporates and the incense burns to ashes. During our Aarti’s our devotees also strike bells which produces the auspicious sound of OM and this sound wakes us up from the sleep of ignorance and directs us to pray and follow the spiritual path. It reminds our devotees at Shri Vitthal Hindu Mandir that like sound, the world may be perceived but not possessed. 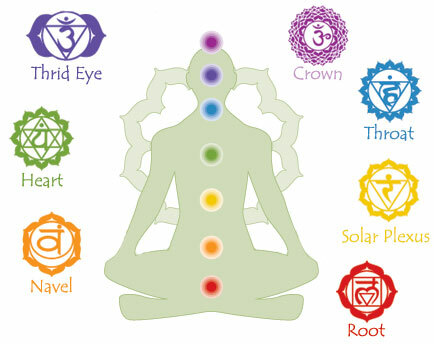 Some of our Hindu Idols are holding a Chakra, which is a wheel similar to that seen on the Indian flag. This wheel represents the wheel of time, the cycle of life, which turns at his or her will. Visitors to our Temple in Mississauga will also see a Shankha, a large seashell known as a Conch. This shell represents the origin of existence and the source of the primal sound. It also represents the sea in which life originated. There is no eternal hell or damnation. Hinduism accepts all genuine spiritual paths. Each soul or “Atman” is free to find his/her own “path”, whether by devotion, austerity, meditation, scriptural studies, selfless service or by combining any of these. Straightforwardness and firmness to resolve. Purity both ceremonial and in real life. Education and pursuit of knowledge. Hinduism is the world’s oldest religion. The correct name for Hinduism is “Sanatana Dharma” meaning “Eternal religion” which is founded on specific ethical and moral values. The term “Hindu” was coined by Persians accidentally who met our forefathers living happily in a peaceful, prosperous and spiritually enlightened society on the banks of the river “Sindhu” and mispronounced this river as “Hindu” on their return to Persia. This happened in 6th Century B.C.. No single individual is credited with its creation. Hindus worship one Supreme Reality called by many names and shown in many forms. “Brahman” is the Sanskrit term for God and Divinity is both masculine and feminine. Energy in Hinduism is generally feminine called “Shakti”. The soul is immortal and reincarnates until all karmas are resolved and the inner divinity is realized. The soul represents Energy that remains constant but can change forms or method of expression. Law of cause and effect by which each individual creates his/her own destiny through one’s own desires, thoughts, words & actions. Reincarnation is compared to the the changing into fresh set of cloths when earlier clothes are torn or worn out. If you are interested in Hinduism, spirituality, and networking with your community then join us!